What was the world like when the astronauts went to the moon in ’69? If they went again today would they see loads of litter on the little blue dot we call home? Are we being devoured by the diabolical Waste Monster we have created and grown to a disproportionate degree? 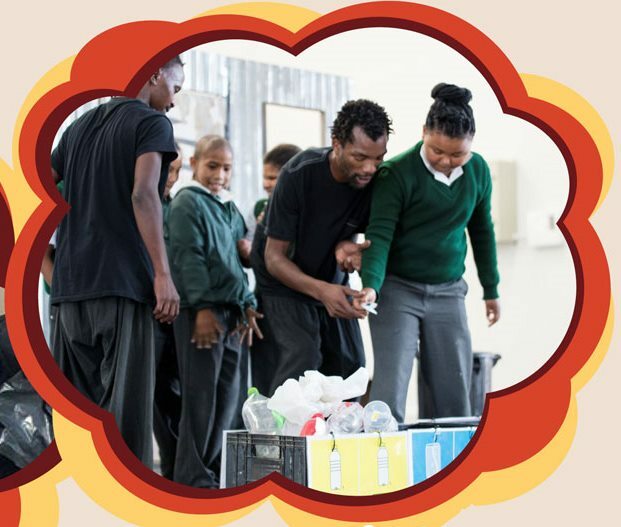 Lunchbox Theatre’s ‘What a Waste Show’ teaches children about responsible waste management, recycling and composting. Back in the day people simply covered up the refuse of life with dirt, or dumped it where it was out of sight and out of mind. There was relatively little waste in those days. By contrast, a recent World Bank report details that South Africa produces 54,425 tonnes of trash every day – the 15th highest rate in the world. Blue Whales, weigh up to 200 tons. To put it into perspective, their tongues can weigh as much as an elephant and their hearts as much as an automobile). So, if our waste was a whale … South Africans would be producing more than 272 whales of waste per day! Collecting municipal waste costs 3 times more than disposal so we need to support the policy makers who are encouraging the use of waste recovery, recycling and composting techniques. Almost half of global solid waste (46%) is organic material, with 17% being paper, 10% plastic, 5% glass and 4% metal. Only 1% of all waste gets recycled, with the bulk (59%) ending up in landfills or being dumped (33%). Up to 80% of waste produced is re-usable and recyclable. The practice of landfill which used to be based on accessibility is declining because of the scarcity and the expense of land, costly intensive studies to avoid health issues and the long distances to the site. Collecting municipal waste costs three times more than disposal (Baum and Parker, 1973). This is why we need to support the policy makers who are encouraging the use of waste recovery, recycling and composting techniques. Almost half of global solid waste (46%) is organic material, with 17% being paper, 10% plastic, 5% glass and 4% metal. Only 1% of all waste gets recycled, with the bulk (59%) ending up in landfills or being dumped (33%). Studies show that 80% of waste produced is re-usable and recyclable (Rose Foundation, 2004). Recycling helps to save natural resources, energy, water and money however it requires the participation of everybody. “Composting makes economical and environmental sense and recycles up to 40% of the domestic waste stream.” (Des Ligneris, 2000). During composting the waste is stored in a pile with no odour, no smoke and no flies, providing a natural resource and maintaining the fertility level of the soil for growing healthy food. Exposes people to HIV/AIDS if medical waste and drug used needles are illegally dumped. Where on Earth are we headed? Are we on the way to urban decay, environmental degradation and social disorganization as more and more open spaces and green areas, intended for recreation, parks and gardens become dumping areas for waste? 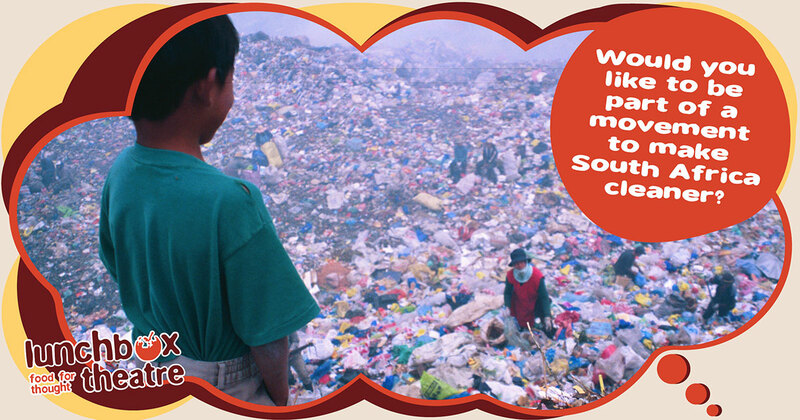 Socioeconomic factors do contribute to the mismanagement of domestic solid waste. However, our problem is also due to lack of education and awareness. 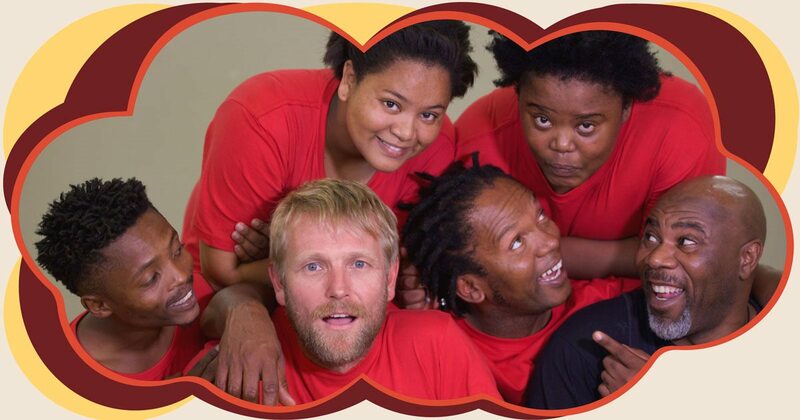 Imagine how wonderful it would be if we could turn all our children into Waste Warriors through our What a Waste show? They, in turn, will teach their families that dumping and littering is a practice that will come back to hurt their families and that responsible waste management, recycling and composting has the opposite positive effect. Please join us in our quest to create a cleaner, healthier country for our communities by paying it forward with our What a Waste Show. Thank you for posting this important message! From Lunchbox Theatre.